Finding motivation in my chaotic life is much different than it was many years ago or even 2 years ago when I was pregnant with Ally and only had 1 kid to chase. I try to eat healthy since I don’t have time to work-out. My workouts are more like chasing 2 kids around then lifting weights or going out for a jog. However, even just 2 years ago I would need to work-out just to keep up with my love for food. I guess it’s funny how it used to be that I lived to eat, and now I eat to live. I still love to eat but enjoying my food usually only comes when I am without kids or have a few additional eyes to help watch them during mealtime (like grandparents and friends without kids). I decided to write this blog and basically find motivation to get myself back to me and what I love and that is eating good food and exercising. About a month ago I found out I qualified for the fitness VoxBox and when I received the box it definitely motivated me to step up my game. 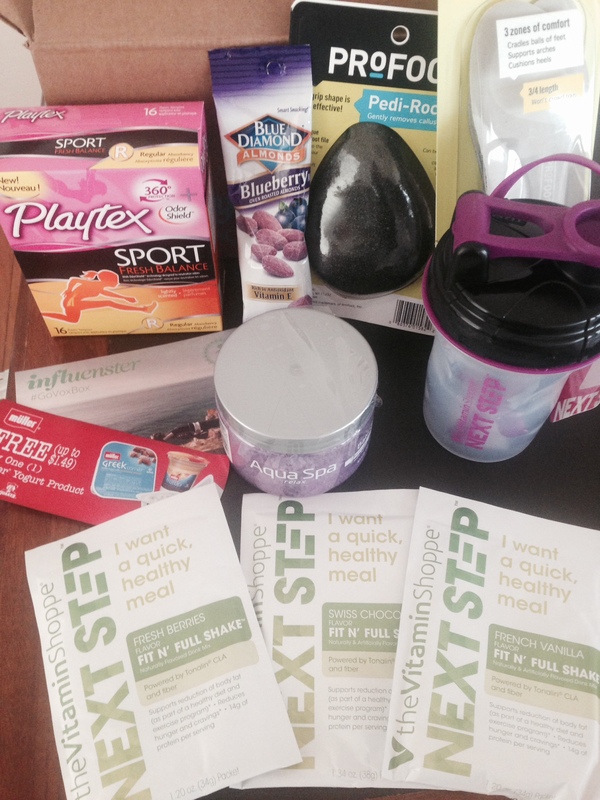 I was so excited to check out all of the amazing goodies in this VoxBox. Below I will be discussing some of my favorite items from the selection. 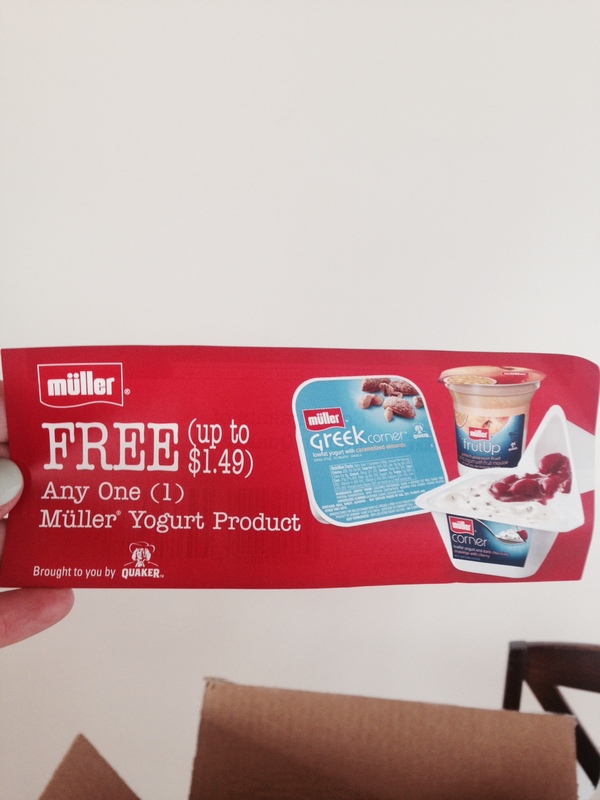 These items were given to me complimentary of Influenster.com, however all of the opinions are my own. 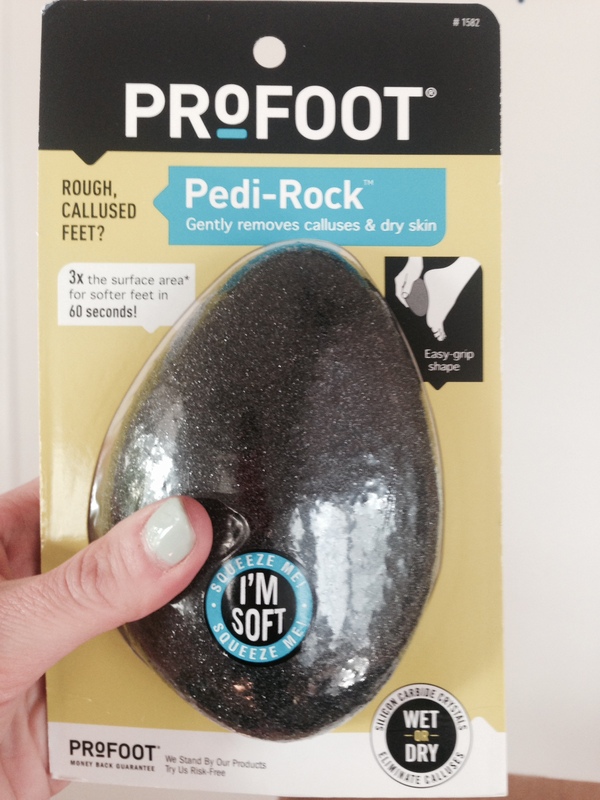 This amazing Pro-foot Pedi-Rock is a must have for anyone wearing open toed shoes in the summertime. My Feet are a little more dry and this is soft and gets rid of those unwanted calluses. I’m not just saying its good, I’m saying this thing is GREAT. 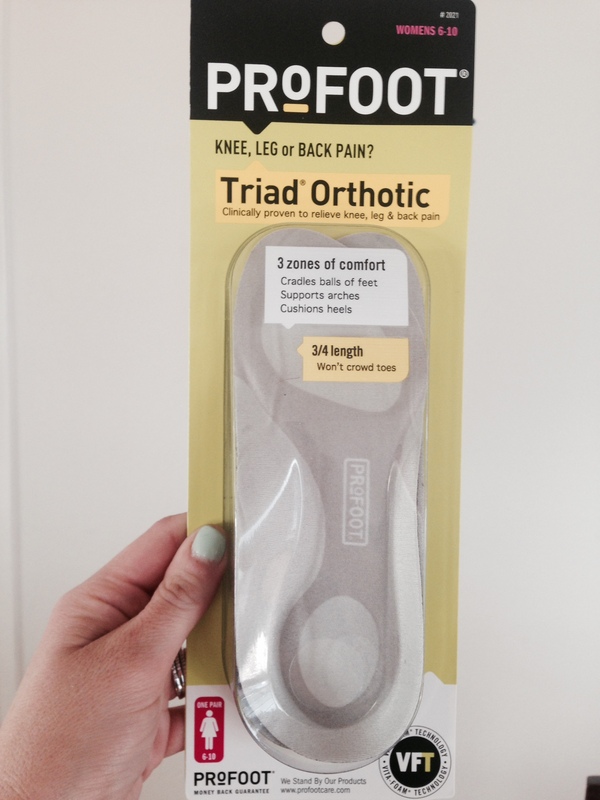 And if you are like me and don’t have time (or really much money) to get a pedicure often this is a great buy to keep your feet looking soft and smooth! 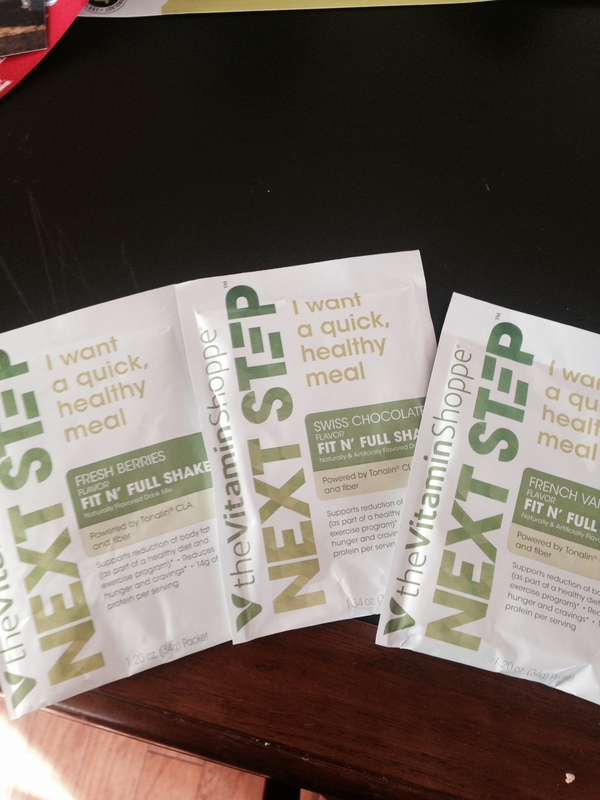 As I mentioned previously, I am eating to live these days and these shakes have really come in handy especially as a meal replacement during the week for lunch. I loved all 3 flavors but the berry and vanilla were my favorites. I ordered some additional packets to help me get through the summertime and Bode even enjoys them once in awhile. And the shaker is the perfect size for me (vs. the ones my husband uses that are much larger). I had never tried this brand of yogurt before mostly because I’m not usually a fan of greek yogurt but I decided to give it a try. And wow I’m so glad I did, it was so creamy and very filling. I ended going back and purchasing a few other flavors because there were so many options I couldn’t choose just one. 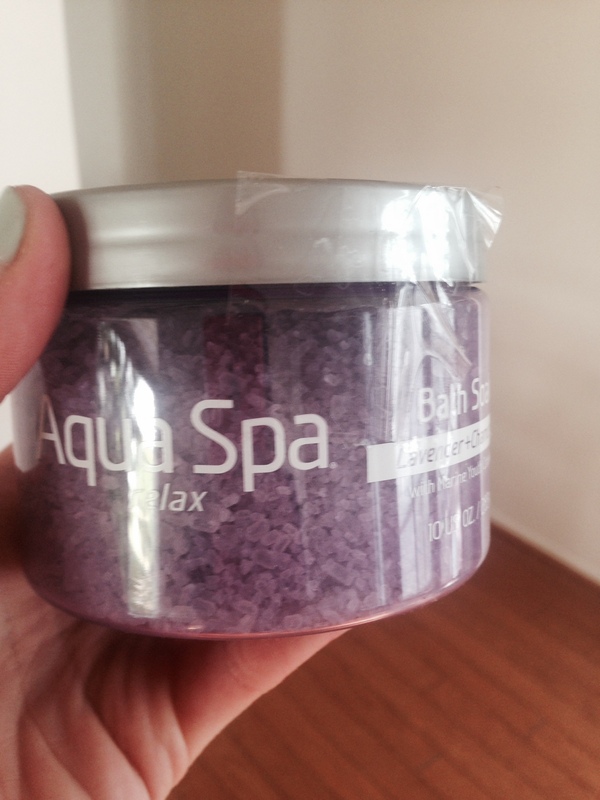 As a busy working mom of two you better believe I was excited to try these lavender bath salts by Aqua Spa. And of course they didn’t disappoint. I think for me as long as the scent is pleasant you can’t go wrong with anything to enhance a bath after a long day. Even my husband enjoyed them and I will more than likely be going out and buying another container once this one is all gone. MMMMM these were so good! 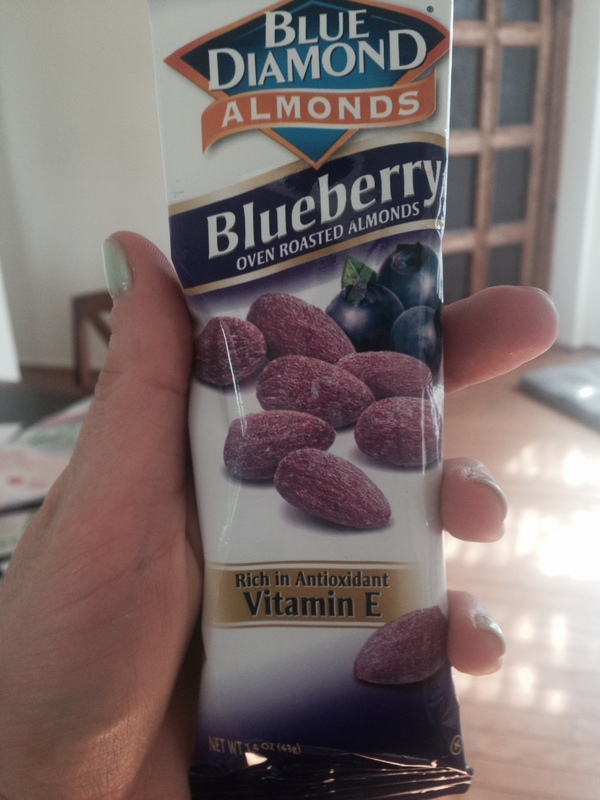 The perfect mix of sweet and salty for a yummy snack. I only got to enjoy a few because Bode ate most of them but the ones I did try were good. 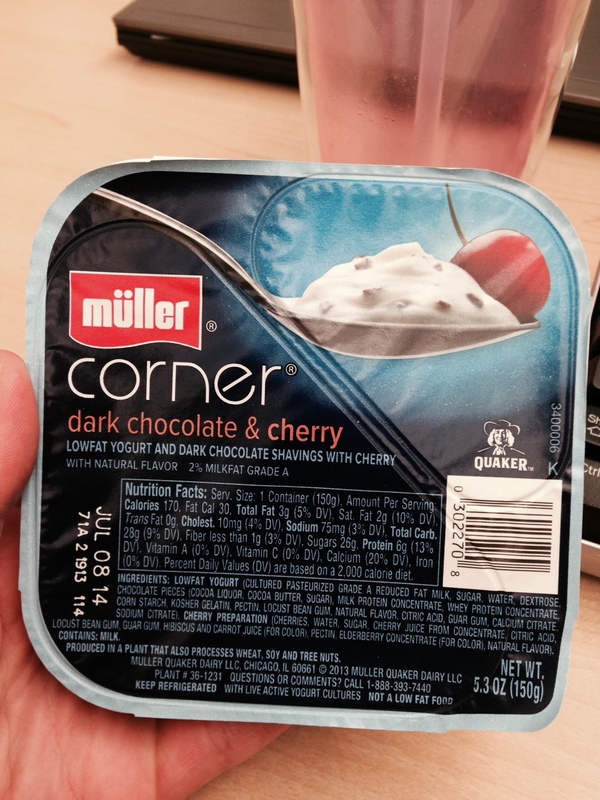 I will be looking for these yummy treats again. Although I’m not running much right now I’ve been wearing these in my running shoes and they are comfy. I think once I start doing real miles as I prepare for my next Half Marathon in November I’ll have a better review of these insoles. 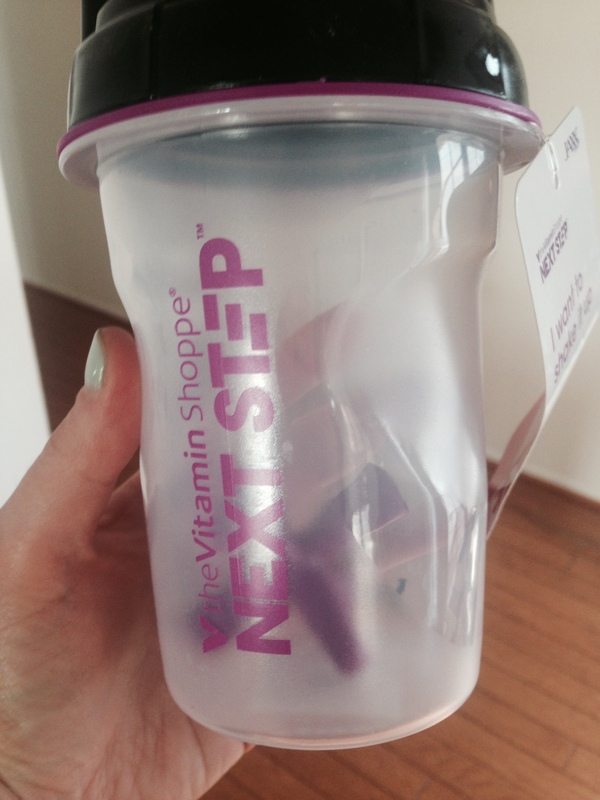 Thanks again Influenster, this VoxBox got me motivated to push myself to the next step. I hope to start doing more blogging on fitness and life with 2 kids soon. I know the last year has been all about my baby girl, and life will always be all about my kids but I’m looking forward to also getting a little more ‘me’ time in, after all I’m only a good Mommy if I’m also good to myself.